Size of this preview: 600 × 600 pixels. Other resolution: 720 × 720 pixels. 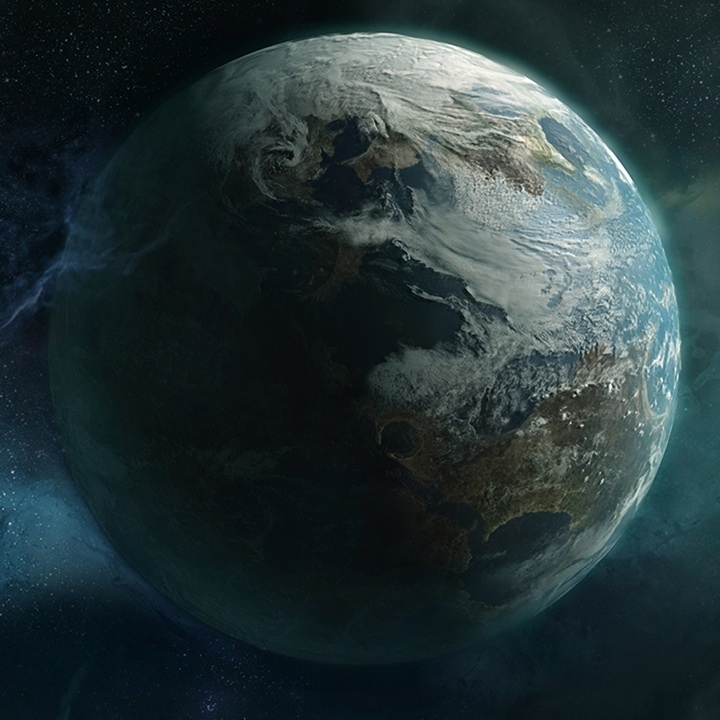 Official image of the Planet Reach from Bungie.net Halo: Reach wallpaper. current 12:19, June 6, 2013 720 × 720 (139 KB) Shazamikaze (talk | contribs) Official image of the Planet Reach from Bungie.net ''Halo: Reach'' wallpaper.